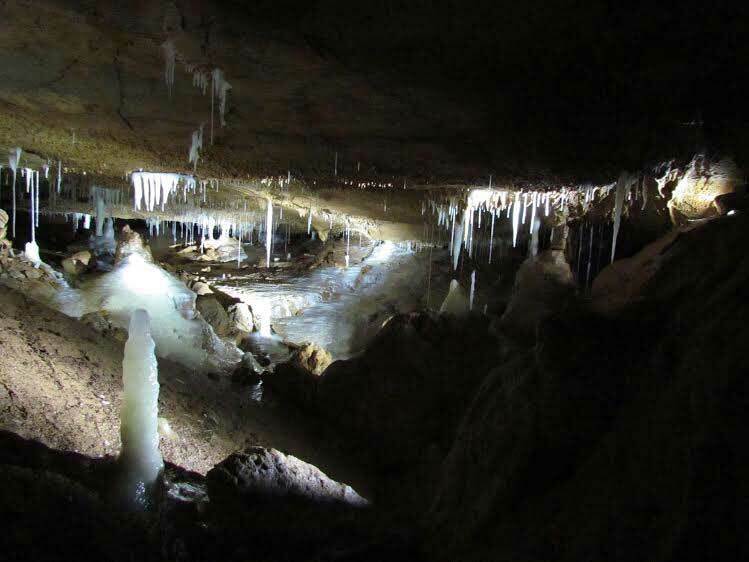 The cave formation itself, as well as the cave interior deposits, can be used for elucidating past history. The Work of the Swedish Institute in 2013 will be presented by the Director of the Institute Arto Penttinen. The presentation will be followed by a lecture entitled “Climate, environment and past societies. What do we want to know – and why?”, by Karin Holmgren (Professor, Department of Physical Geography and Quaternary Geology, Stockholm University, Director, Navarino Environmental Observatory, NEO) and Erika Weiberg (Researcher, Department of Archaeology and Ancient History, Uppsala University).